This post is sponsored by Elan Rose. 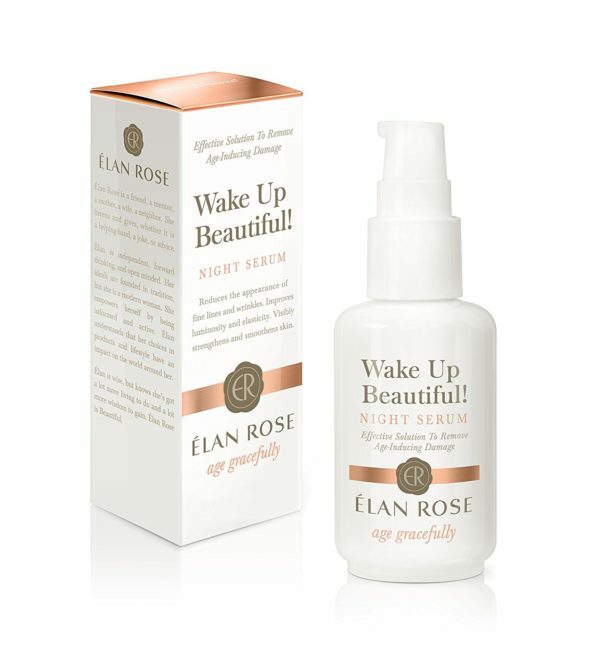 Elan Rose is a skincare line that prevent and removes age-inducing skin damage. The company promises more beautiful skin in just 3 days of trying their products based on two independent clinical trials that revealed such results. Both products — Wake Up Beautiful! and Hello Sunshine! — go hand in hand. Wake Up Beautiful! is a night serum that reduces the appearance of fine lines and wrinkles, improves luminosity and elasticity, and visibly strengthens and smooths skin. Slather it on before you go to bed and wake-up to more beautiful skin. Hello Sunshine! is a day cream that doubles as your sunscreen with 30 SPF. This stuff provides lasting hydration throughout the day, protects the skin against UV damage, and, when properly applied, protects against skin aging and skin cancer. When used together and correctly, these products can bring you more healthier, more youthful skin. 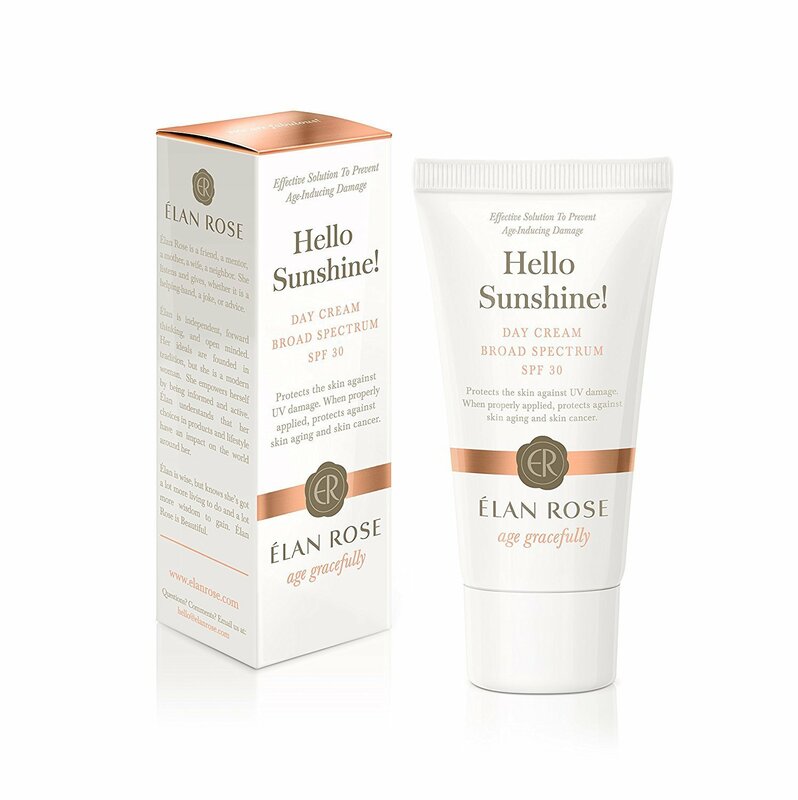 Head over to the Elan Rose website HERE to learn more.